Work areas: Upper Mustang, Around Manaslu, ABC Trek, Ghorepani Trek, Around Annapurna, Jomsom Trek, Mt. Everest, Langtang, Tamang Heritage trail Khorpa, Mardi HimalRolwalding etc. Training: Trekking License officer training, High Altitude Training, English Language Training, First Aid Training, etc. Born in the field of Mountaineering and Climbing, Ven Lama is married to his work. A seasoned veteran of our organization Mr. Lama’s knowledge of the Himalayas compares to none. 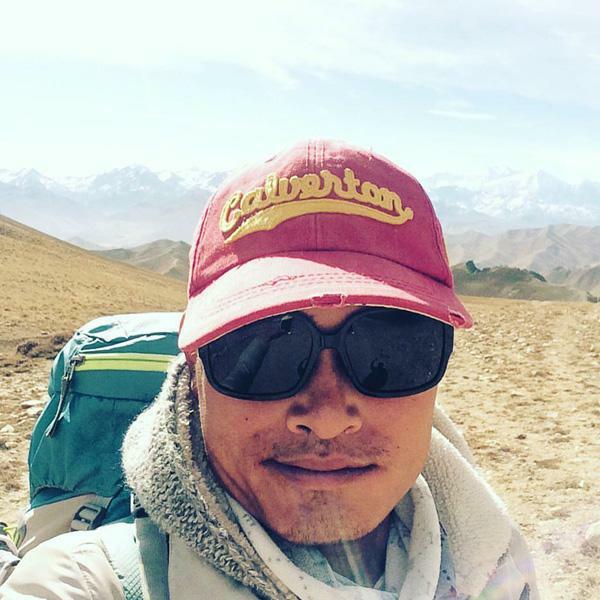 An expert navigator himself Mr. Lama can turn a simple trek into an expedition among the beauty of the Himalayas. He is a specialized guide for areas like Upper Mustang, Around Manaslu, ABC Trek, Ghorepani Trek, Around Annapurna, Jomsom Trek, Mt. Everest, Langtang, etc. He is as wise and calm even in the toughest situations and always makes sure the safety his companions. He has detailed knowledge of the all the trails through years being a guide to many novice trekkers. His expertise also is reflected by the sheer joy of being in this field of work.